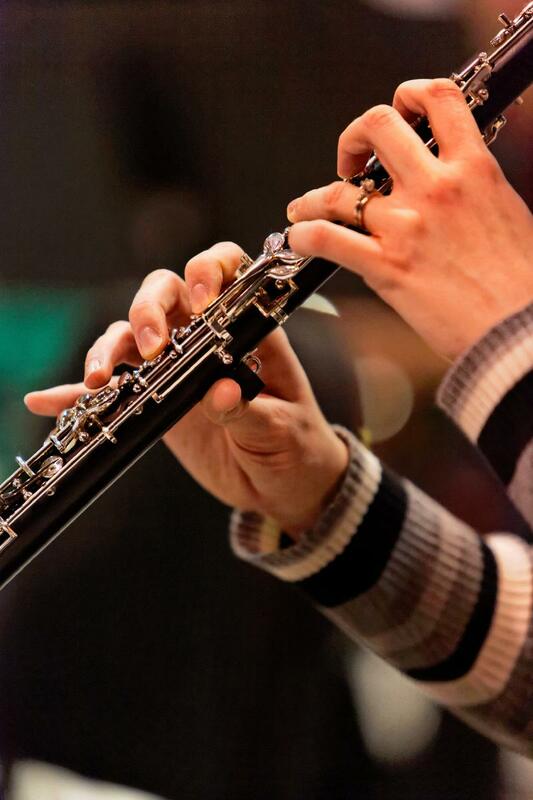 The Hugh Hodgson School of Music’s woodwind department features internationally recognized faculty, attracting talented young musicians from the United States and abroad. Woodwind students at the Hodgson School enjoy countless opportunities for solo and ensemble performances, including annual concerto competitions. Students have the opportunity to participate in and collaborate with the Hodgson School's numerous small chamber ensembles, orchestras, bands, and choirs. Additionally, student musicians can also gain valuable interactive performance and teaching experience by participating in one of the Hodgson School's numerous educational and community outreach programs.